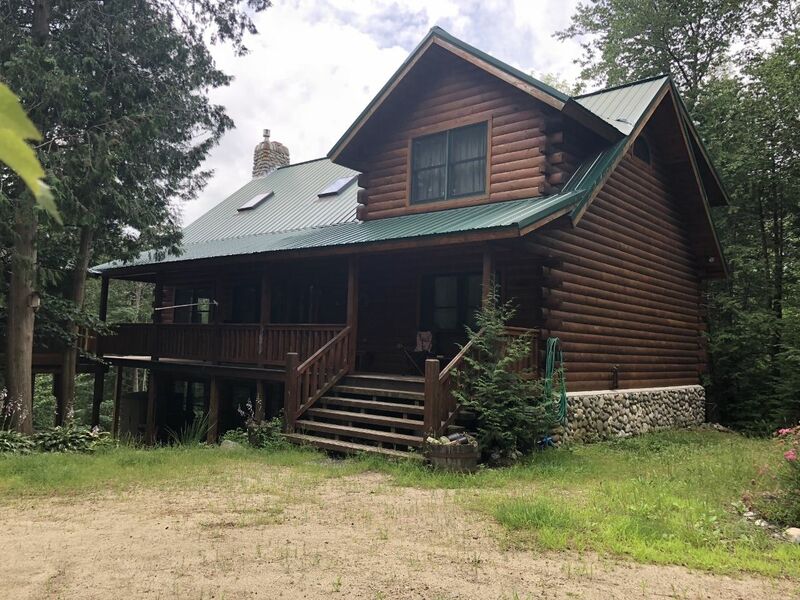 Cottage with 80 Feet Frontage on Worthley Pond! REDUCED! 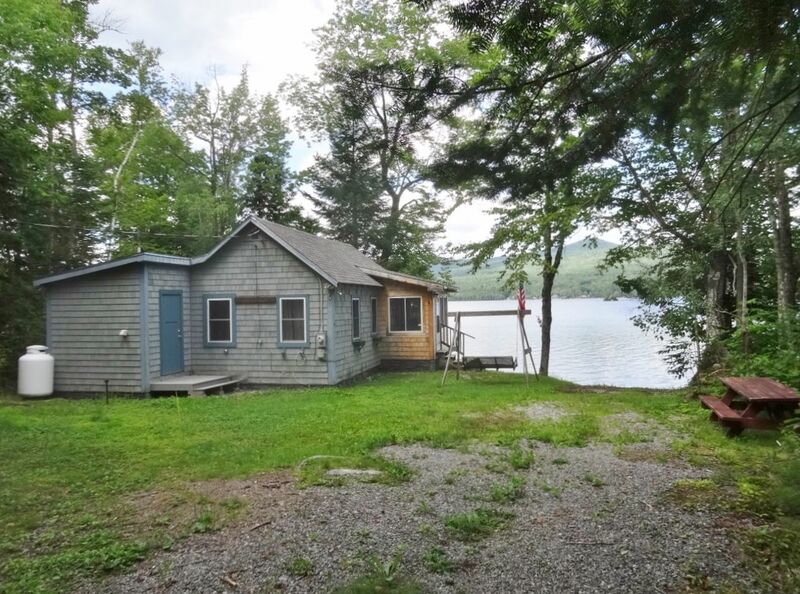 Beautiful Camp on Roxbury Pond - Private Septic and Drilled Well.